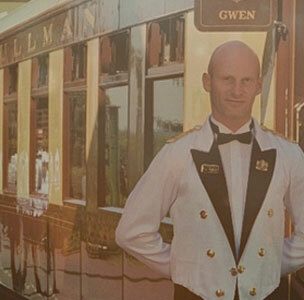 We were engaged to perform three times on The Belmond, the sister train to the Orient Express, by the lovely Gravity Live team, whilst the guests enjoyed a sumptuous 5 course silver service dinner. It was a novel experience moving through the 7 carriages singing a cappella 3 part harmony and trying to dodge the enormous cheese board which was the width of the aisle! 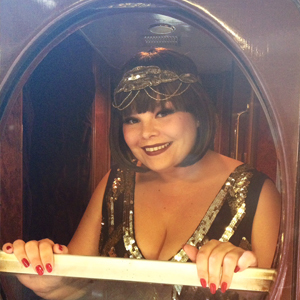 We sung a collection of songs from the 1920s,30s and 40s to compliment the theme of this elegant train. It was refreshing to be in such close proximity to our audience and we loved the chance to perform and be part of such an amazing experience. 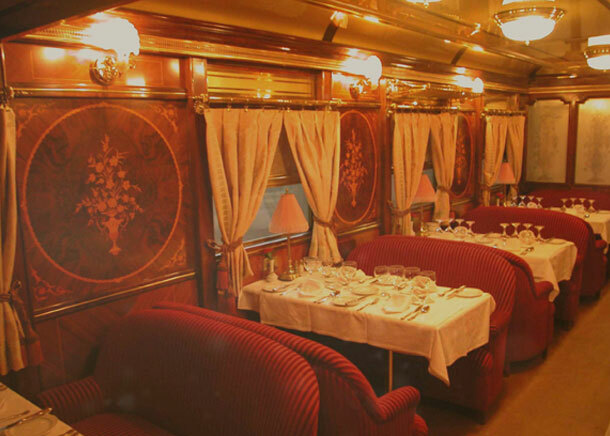 As well as our vocal entertainment, the audience enjoyed incredible magic from Barrington, sword swallowing from Daniella D’ville and contourtion in a box by Delia..all on a moving, luxury train! !